Do you ever thought that how advertisers put a lump in our throat, making our mouth water? 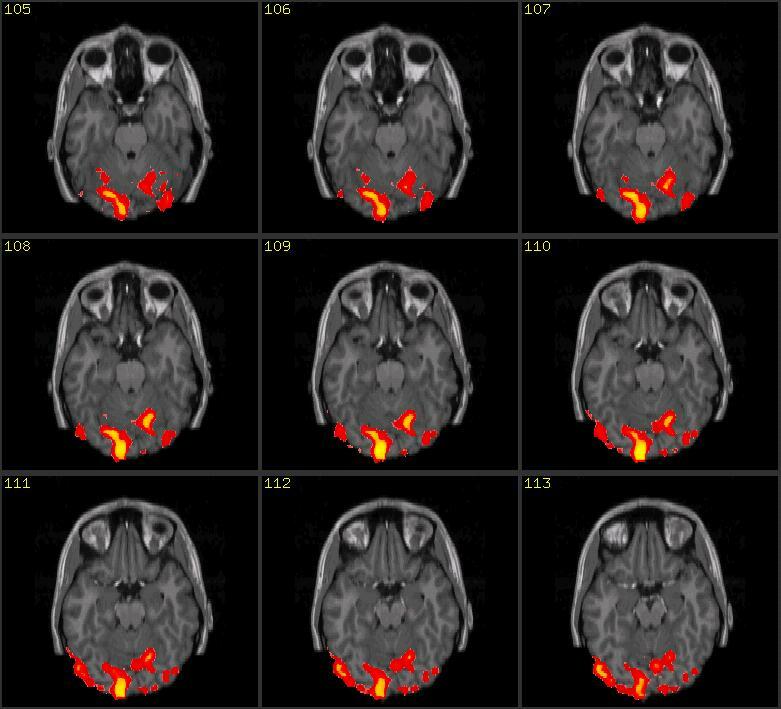 Neuromarketing is the technique used by advertisers that uses brain scans to measure human response.It promotes messages and soon advertisements may become more efficient at prompting you to spend money on the product. The activity of regions such as the nucleus accumbens, insula, and mesial prefrontal cortex give researchers insight into how consumers respond to specific stimuli. It uses state of the art technologies like fMRI - functional magnetic resonance imaging and magneto-encephalography to recognize the areas of the brain get activated when test subjects view, hear, or smell the products. Certain companies with large scale goals have invested in their own laboratories or partnerships with academia. Can brain scans actually predict what people will buy or like to buy? There's no doubt the techniques will become more effective further and more widely used as more researchers and advertisers dip their toes into neuro marketing. The brain expends only 2 percent of its energy on conscious activity, with the rest devoted largely to unconscious processing, neuromarketing’s increase derives from this fact only. Neuro marketers believe that the traditional market research methods like customer surveys are completely inaccurate because the participants can never involve in the unconscious impressions. It's easy to believe that children can be affected by TV shows but what about the small child who just have learned to walk? They are not aware of what is going around them.Scientists have tracked more than thousands, 26 to 29 month old babies who are affected by TV shows. Even after researchers collected for all the factors that would explain some of the differences in behavior of these small children. Being fat, bullied, bad at maths and inactiveness is directly proportional to the habits of watching TV by toddlers. Can TV advertisements alter our dreams? Television ads can change your dreams. According to science TV can change or disturb your actual dreams this happens when you are asleep. Research has found that some people have monochrome dreams (the person affected by this disease dream in black and white). In a study of 50 people, half were under 25 and the rest were about 55. The question was related to the color of their dreams. Then the people were asked to keep a dream diary. Researchers found that hardly any of the younger people dreamed in black and white and the people older than 55 group had black and white dream. I don't like to watch tv ads. Yes this a fact that many of us don't like to watch tv ads but there is a great importance of ads in our life.